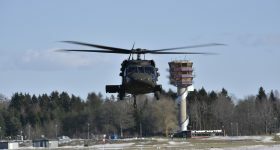 HKP 16 is the term the Swedish military use for the American helicopter Sikorsky UH-60 Black Hawk. 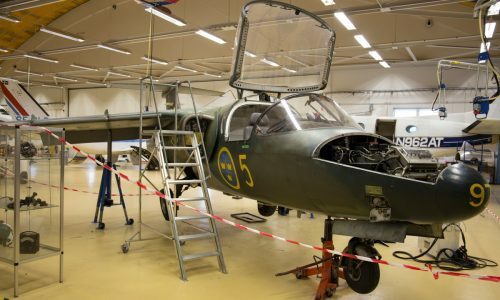 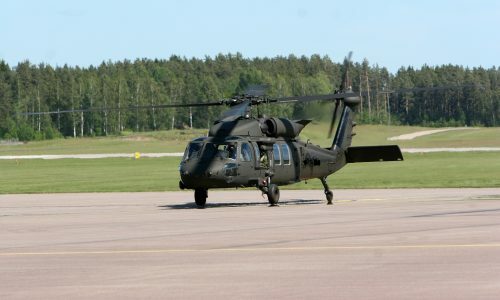 The Swedish military owns fifteen Black Hawk helicopters. 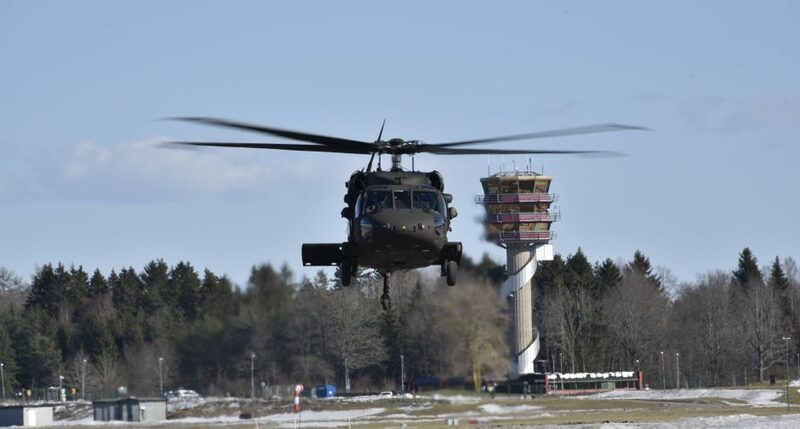 This soundscape was recorded during take-off at Malmen Airbase. 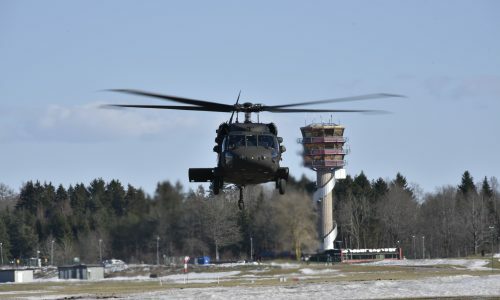 Four Black Hawks where warming up their engines and leaving the ground one by one.